Jemini is one of the stalwarts of Renegade Radio, pioneering live broadcasts in Deep Ellums Curtain Club before most people realized that was an option. 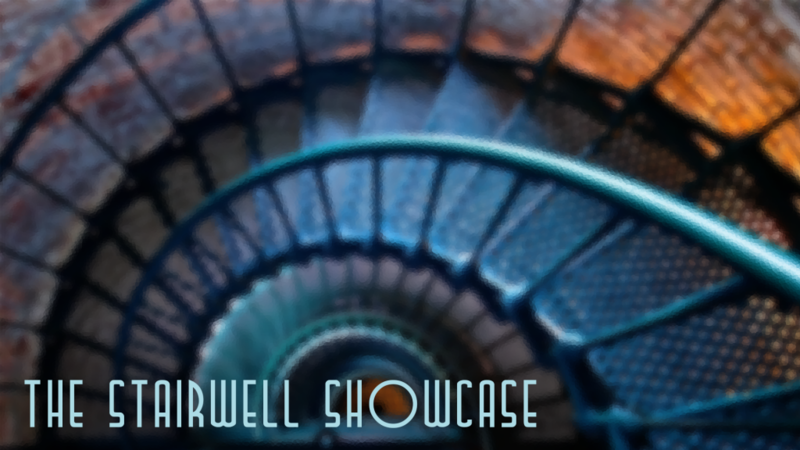 Hosting live interviews from venues, as well as her own show, the Stairwell Showcase, Jemini is quite active in the music scene and always here to bring you new music from sources around the world, with a special love of local Texas music as well. These days you can find Jemini on the air Sunday nights spinning the music she loves and sure you’ll love too.